Are you looking for Colour and care in one pack? 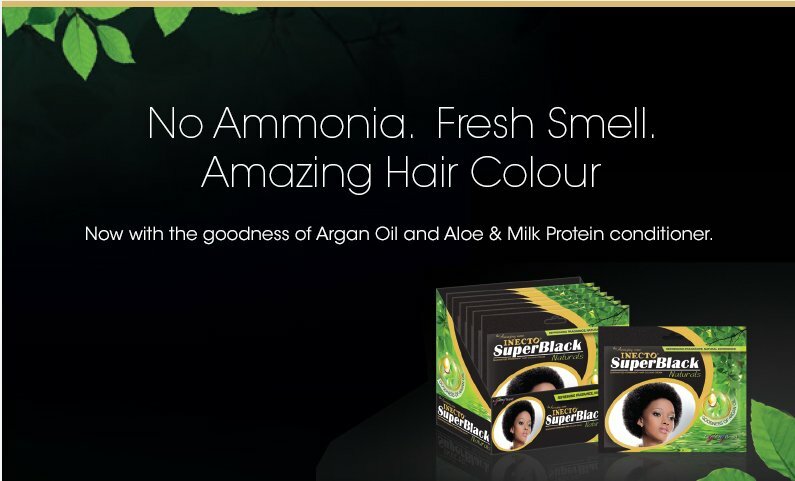 The Original Superblack has always been known for superior performance through excellent colour delivery now introduces the Amazing New Superblack Naturals. Whether you are looking for grey coverage or a sophisticated look, Inecto Superblack Naturals will surprise you with its perfect colour delivery. Formulated with a naturally refreshing fragrance and packed with the Goodness of Argan Oil, ensuring you will get the colour and care that your hair needs. Iecto Superblack Naturals includes an After Colour Conditioner enriched with Aloe and Milk Protein means that this first commercially marketed sachet under our banner is bound to deliver a sensorial experience like no other!